Leave Standen for High Beeches Gardens before heading to Wakehurst. 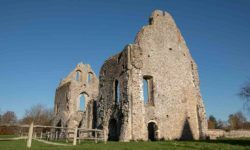 Explore Nymans and then take in the Ouse Valley viaduct before enjoying the gardens at Borde Hill. Pass Brighton racecourse en route to enjoying the atmosphere in the seaside town of Brighton before finally arriving in Hove. Historic buildings, medieval houses and 800 years of history line East Grinstead high street. 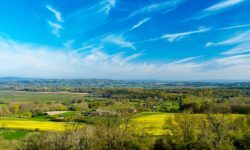 Visit the museum, nature reserve or take in Stansted House & Garden an arts and crafts property set in 12 acres of hillside gardens. Botanical boffins will love the amazing plants, water gardens and woodland at High Beech Gardens. From bursting blooms and splashes of colour to a rustic autumnal canvas this is an international collection of plants and trees that provides a spectacular show all year round. On the High Weald you’ll find Wakehurst, a botanical heaven of over 500 acres and a grand Elizabethan mansion. Relax and enjoy the water gardens, walled garden and meadowland before taking refreshments at the Stables restaurant and Seed café. Enjoy the fresh air of the Sussex Weald at Nymans, a partly ruined country retreat of the Messel family. Ancient woodland complements bordered gardens providing a colourful display through the year. Enjoy walks, talks, second hand bookshop and the café. Borde Hill contains delights for all the family. A Spring time visit is very rewarding to take in the amazing array of colours, whilst later in the year the autumn colours create a spectacular backdrop. 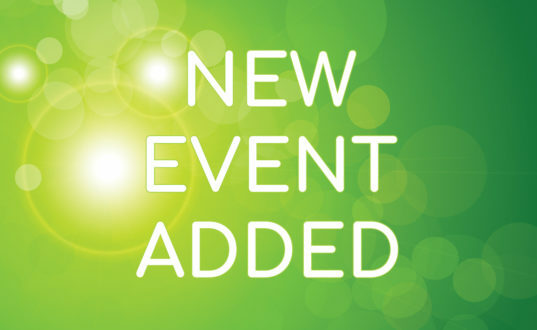 Take a picnic, fly the zipwire or join in one of the many events throughout the year. Visit the spectacular Ouse Valley viaduct nearby. 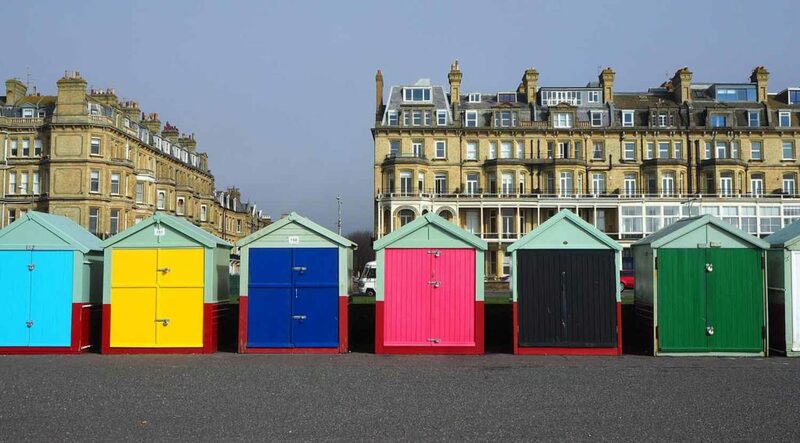 Enjoy the Regency atmosphere of Brighton with its colourful seaside personality. 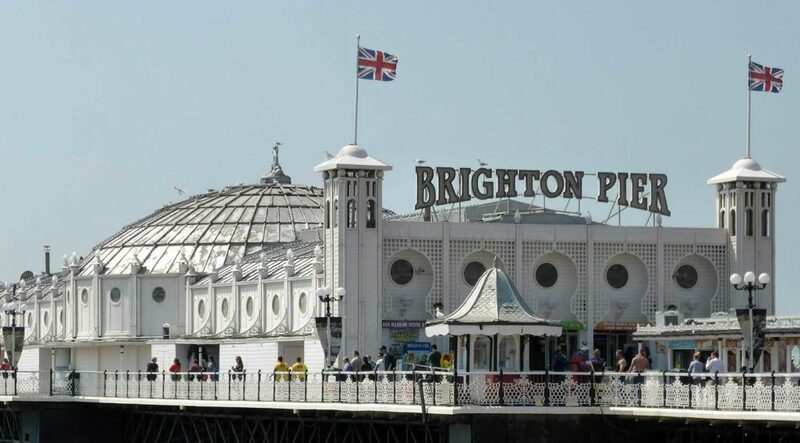 Traditional entertainment, the Pier and family amusements provide great, whilst a tour of the Lanes and art galleries provides a quieter respite. 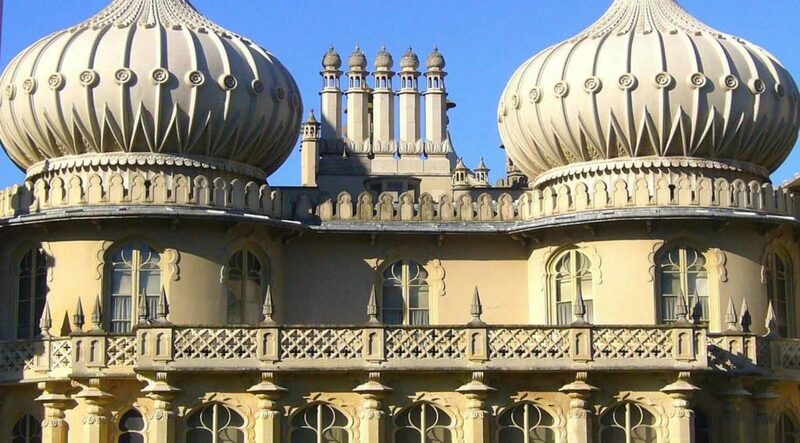 Take in the street art, great shopping and Royal Pavilion. Take in the stunning panoramic views from the British Airways I360 as you make your way along the promenade from Brighton to Hove. Enjoy the high street shopping before taking a well earned break in one of the many cafes, bars and restaurants. Start at the National Trust property of Standen at East Grinstead before heading on to explore High Beeches Gardens. Enjoy the botanical delights of Wakehurst and Nymans lingering in the gardens or may be taking a woodland walk. Head South taking in the historic structure of the Ouse Valley viaduct before arriving at Borde Hill. 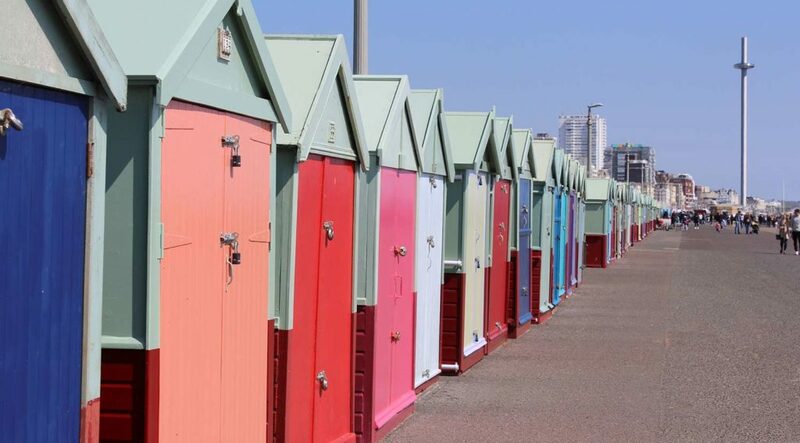 Gallop down to the Brighton racecourse before arriving at cosmopolitan Brighton to enjoy seaside entertainment, art galleries and a choice of cafes and restaurants. 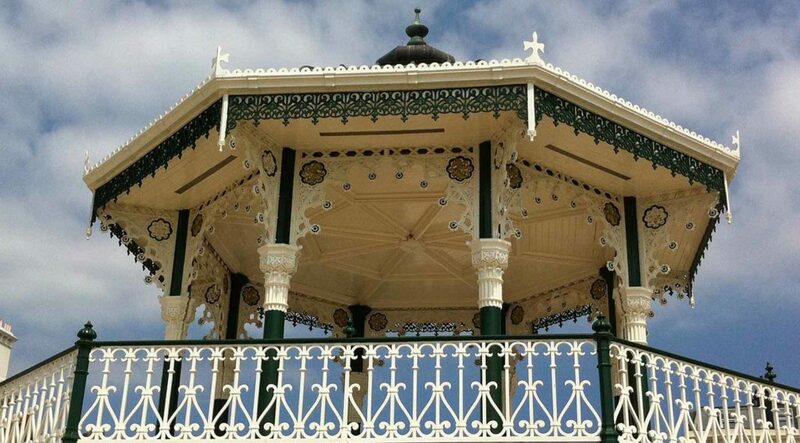 Enjoy the beach and may be take a trip up the i360 as you finish up in Hove. This could be called the Garden Trail! Take in a choice of gardens as you wind your way towards the coast. Wander around High Beeches, Nymans, Wakehurst and Borde Hill to see the spectacular collections of plants, woodland and water gardens on display. 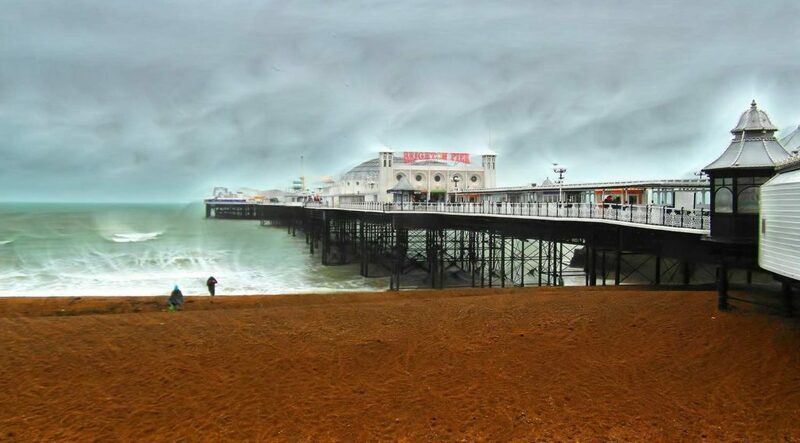 There’s always something going on in Brighton and its neighbour, Hove. From days at the beach, to meandering through the Lanes or browsing the boutiques and art galleries you’ll find plenty to keep you entertained. If it all gets too much, chill out at of the many cafes and eateries. As you head towards the Channel you can spend time outdoors in the fresh air at one of the many outdoor house and garden attractions en route. Arriving at the beach you’ll feel the breeze on your face and smell the salty air – not to worry it all helps build up an appetite!